Our Tiger Nut Powder is truly amazing stuff! 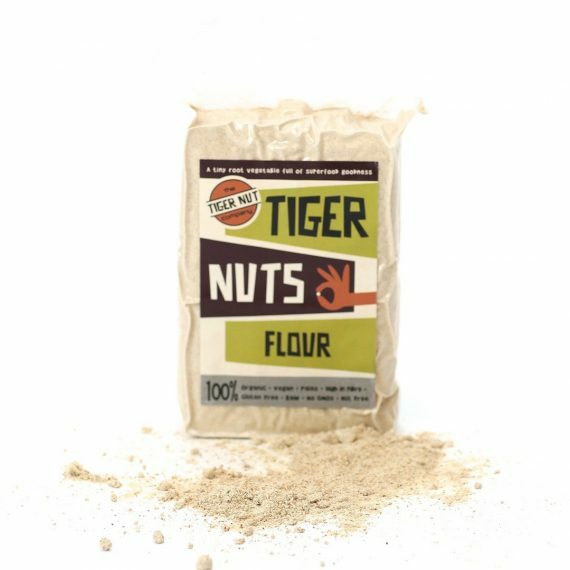 Made from our organic naked tiger nuts, which have been milled to a super fine powder, it tastes smooth and delicious.It can be used in so many ways, raw or cooked. 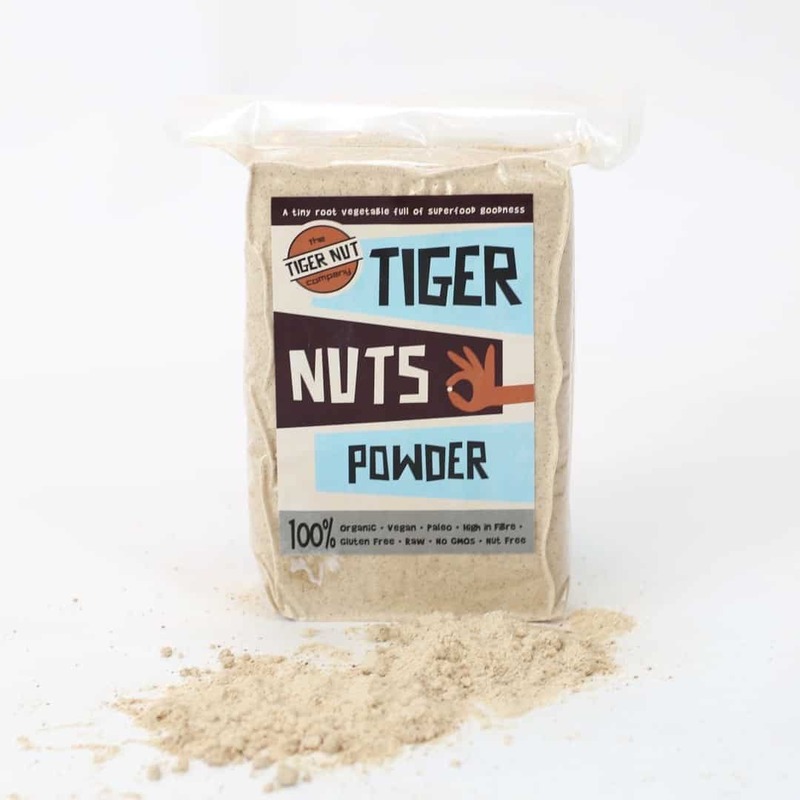 Our tiger nut powder is absolutely perfect for adding to smoothies and juices for a smoother prebiotic boost. 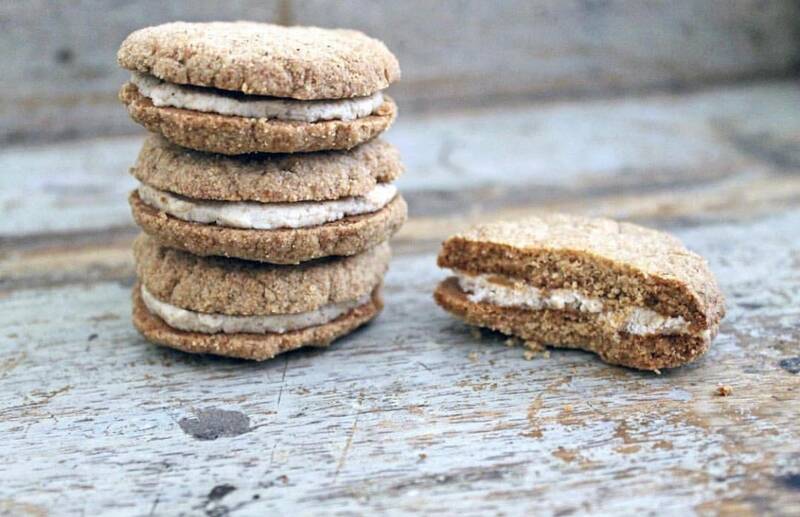 Its great for baking gluten free biscuits, and its super fine texture makes it ideal for baking cakes. 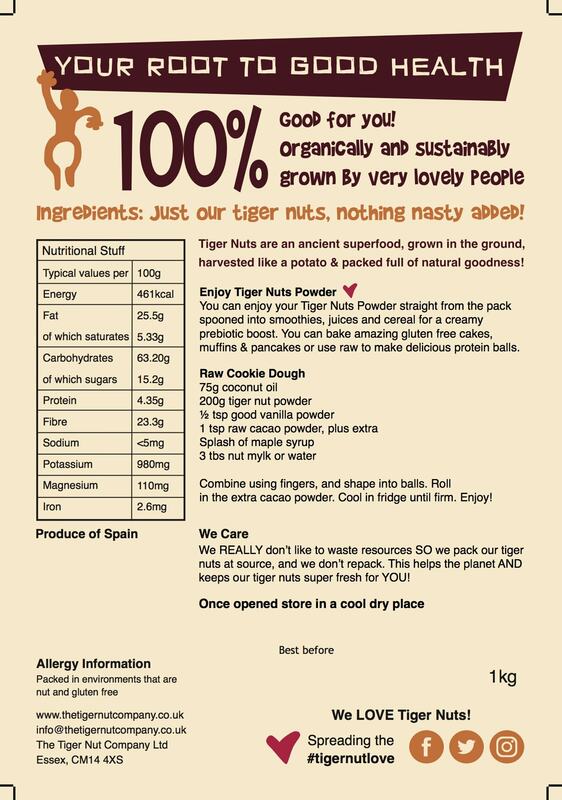 With our tiger nut powder you can get creative! 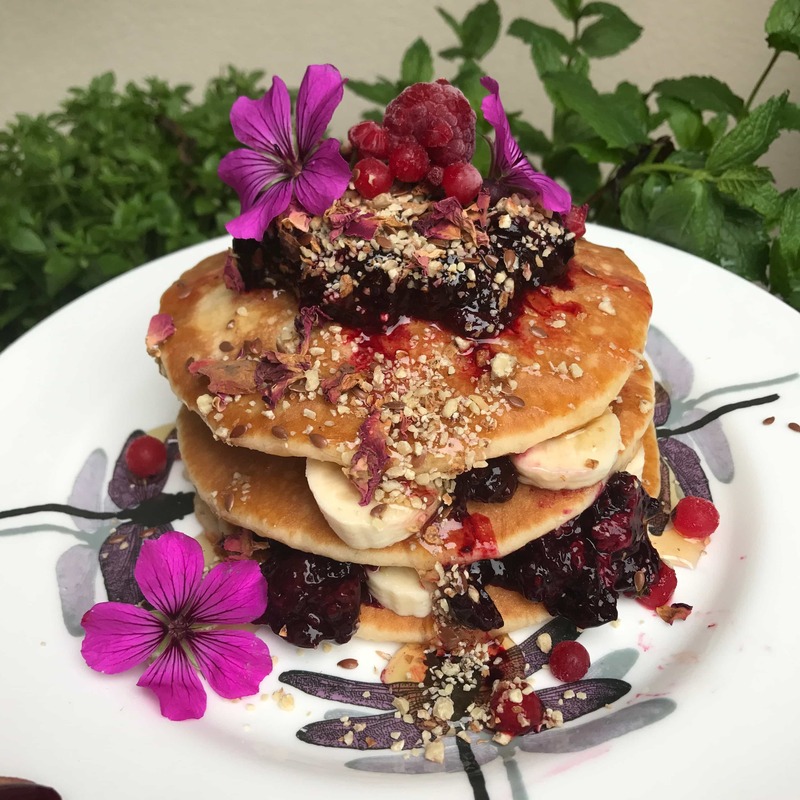 Try it in cereals, raw cakes, and drinks or in place of flour in pancakes, bread, protein balls, or anywhere you prefer a finer consistency. 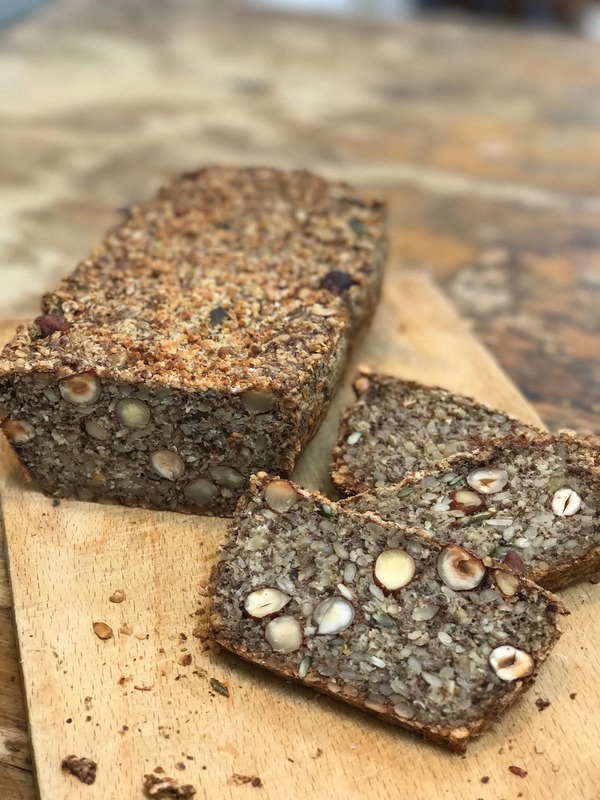 See our recipe pages for more ideas! Packed in environments that are gluten and nut free . Available in 1 kg vacuum packed bags – your bag may differ to this shown here, but it is still the same great quality – see our ugly bags blog!